Get three great Christian books in this one book! 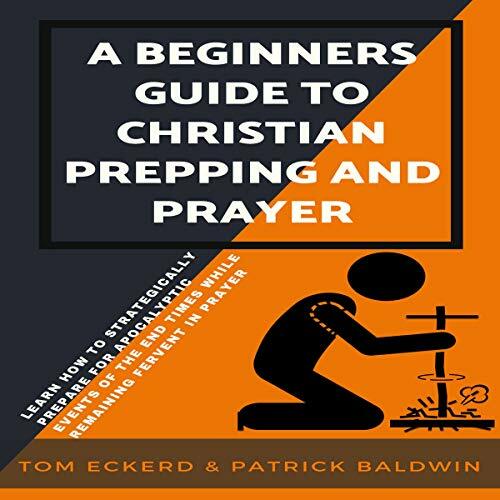 We have created this bundle to give you an all-inclusive book to reference when searching for answers regarding Christian Prepping and Prayer. If you’re looking for solid answers for how to get started strengthening your prayer life and prepping as a Christian this book is for you. This book has the answers to what God’s plan is and has been for his people - this book is a must and how critical prayer is to your daily life. We look forward to seeing you on the inside and welcome your feedback. ©2017 American Christian Defense Alliance, Inc. (P)2018 American Christian Defense Alliance, Inc.